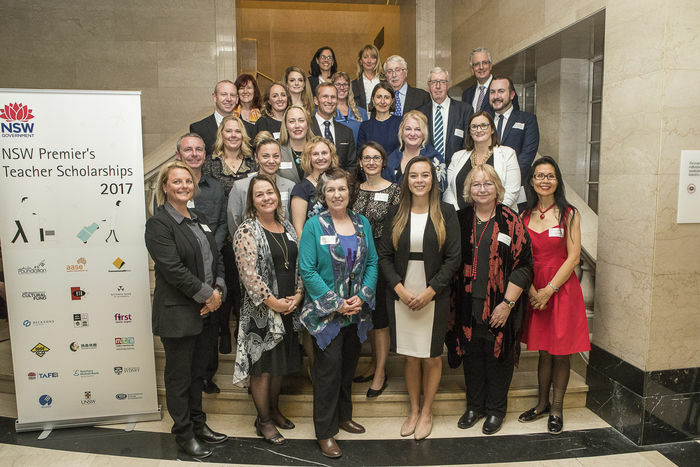 Twenty-one of NSW’s best teachers have been rewarded with a 2017 Premier’s Teacher Scholarship, for their commitment to quality education at a reception at the State Library of New South Wales. The scholarships are open to all NSW teachers from government and non-government schools and preschools, as well as TAFE NSW Institutes, and provide recipients with $10,000-$15,000 in funds for a five-week study tour. They will investigate a range of subjects including harnessing digital technologies in classrooms, exploring augmented and virtual reality for education purposes, preventing and supporting youth with depression and the continuing value of English in a STEM world.